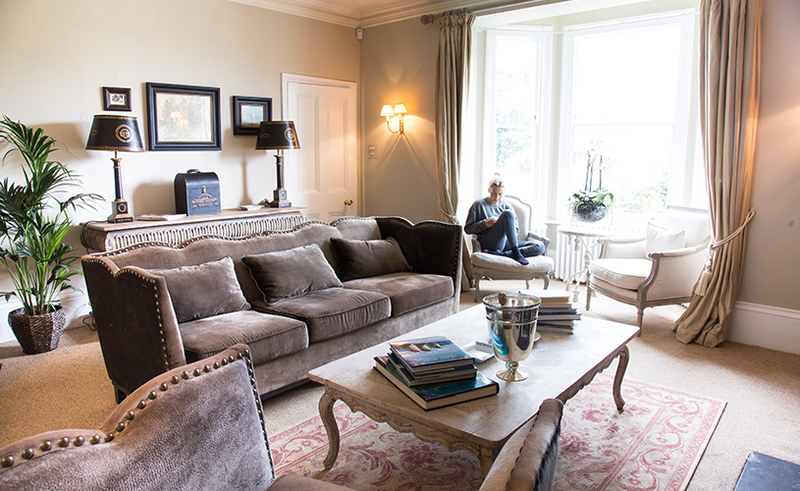 Relax, Unwind and Recharge With Us At Lodge Farm House. 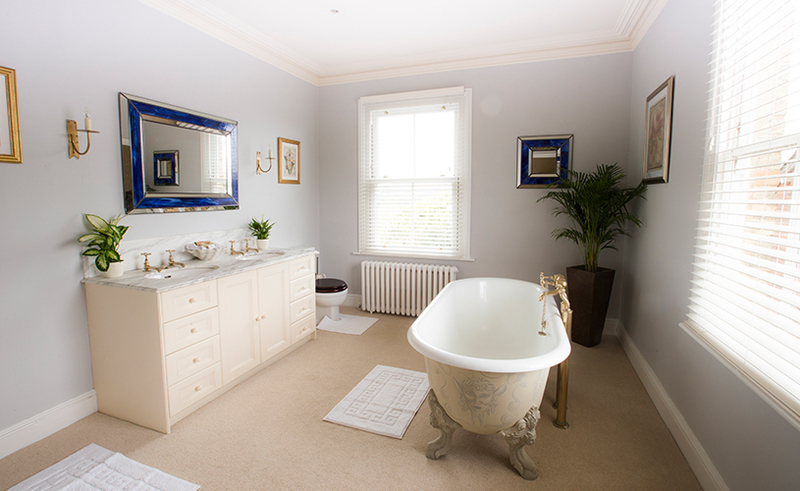 Are you looking for a Bed and Breakfast with a warm welcome, plenty of character and a beautiful setting? Yes? Lodge Farm B&B is for you. 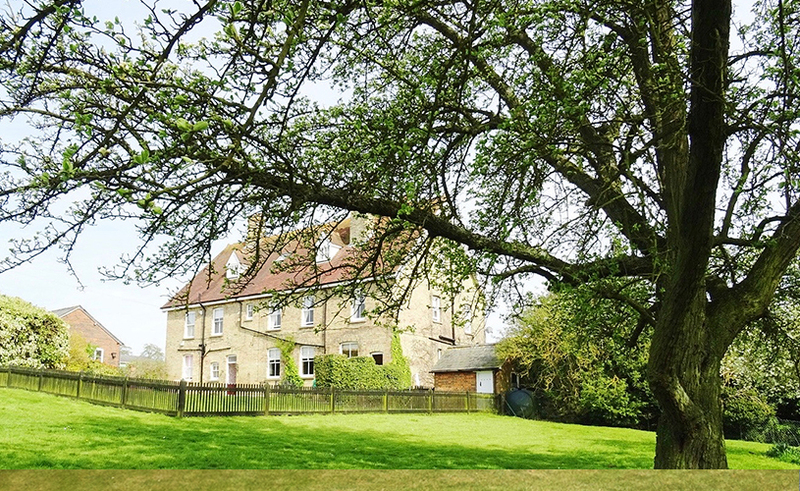 Our charming guest house lies in 20 acres of stunning Hertfordshire countryside – see if you can discover our secret garden! Consistently rated as Trip Advisor’s best B&B in Hitchin, we are perfectly placed between Hitchin and Luton – ideal for Luton airport. 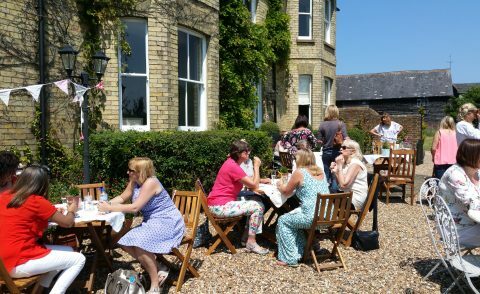 Whether your stay at Lodge Farm B&B guest house is for business or pleasure, you are assured of a very warm welcome. All our rooms have a relaxing feel and a quality finish. Facilities include a television and dvd player, free WIFI and tea & coffee making facilities. Our rooms are also available to you and your guests when you hold your wedding or event at Lodge Farm. Our wood burner lovely on a winter night. During the summer, explore our beautiful gardens. 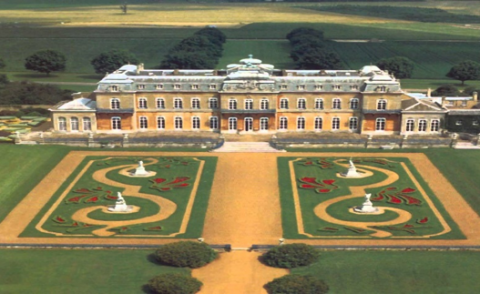 If you prefer to go out for the evening, we are near Hitchin and Luton – we’ll happily recommend places to visit. 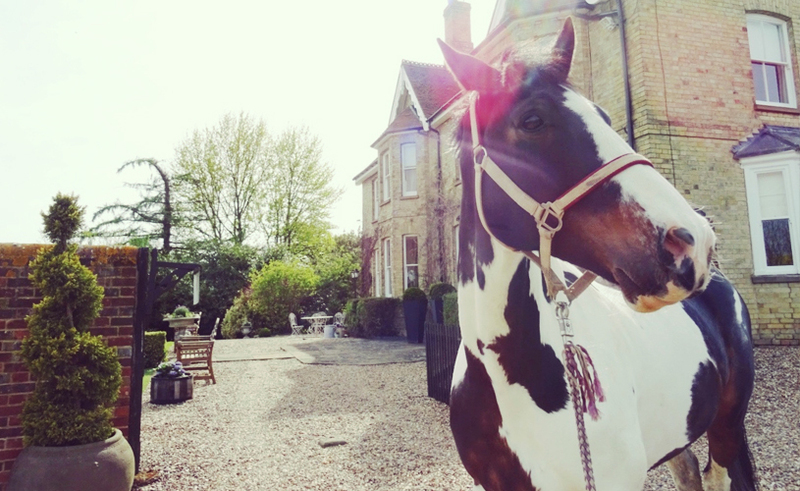 Lodge Farm is home to a thriving livery yard as well as our charming B&B guest house. We love our country community! Whether your flight is for business or pleasure, staying overnight near the airport relieves the stress of your journey. 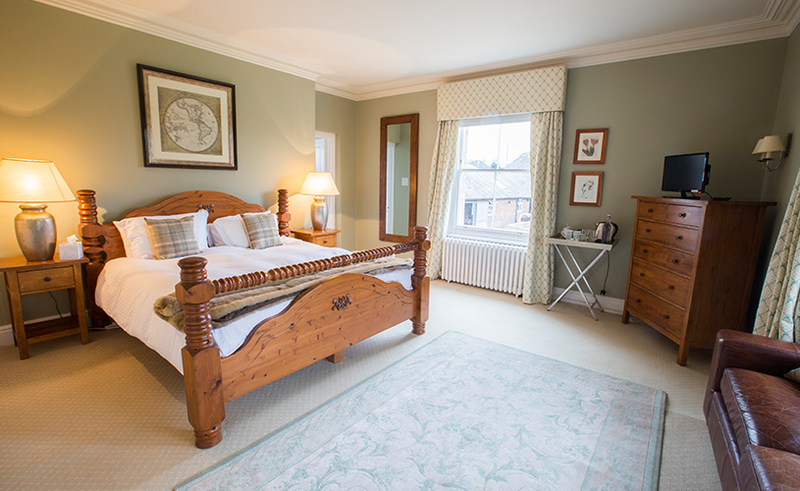 Why stay in a busy, bland hotel when you can enjoy character and comfort at Lodge Farm House? We’re very close to the airport, yet you’d never know thanks our rural, tranquil spot. Our guests are welcome to park at Lodge Farm B&B for £5 per day or part day. We’ll even arrange transport to and from the airport for you! You are warmly invited to our Open Afternoon on 20th May 2018, 2pm – 7pm. 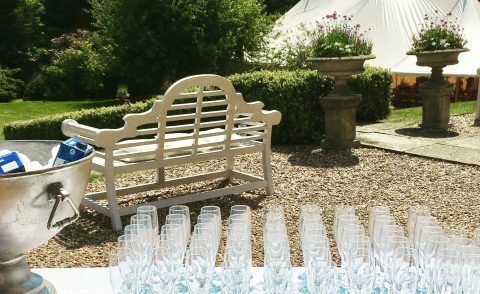 You’ll find our wedding venue and guest house located between Hitchin, Herts and Luton, Beds. We have loads of free parking. See you there!